Hope Mill Acres Lot! 3.14 Ac. 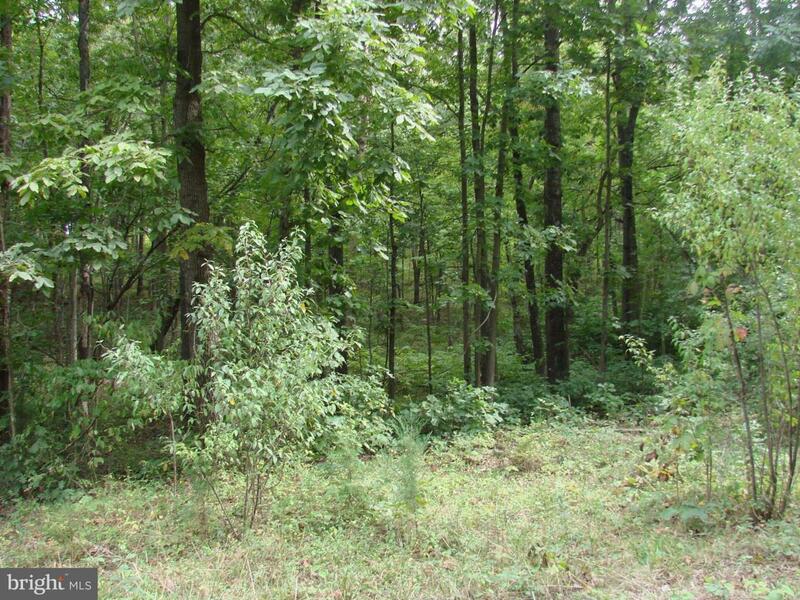 wooded lot in Hope Mills Acres! Septic cert. letter on file for 3 BR home. Build your dream home here!